I got the idea for this article while reading a Q&A with CNBC’s Jim Cramer in the Brunswick Review. A big chunk of the interview had to do with Cramer’s TV job and how he manages to remain excited about what he does after all these years. However, the section about CEO candidness got me thinking about chief executives who actually are honest with shareholders and anyone else who cares about the companies in question. “TV is a great opportunity to tell the truth. The best way to disseminate news is to be on TV because you control what you say. And I’m always just amazed that some executives don’t get that,” stated Cramer in the March 7 article. Like Cramer, I believe that CEOs should be honest and forthright with shareholders and investors. These seven CEOs do just that. I don’t think anyone should be surprised that the long-time CEO of Berkshire Hathaway Inc. (NYSE:BRK.A, NYSE:BRK.B) made the list. Warren Buffett’s annual letter to shareholders has become required reading for anyone who considers themselves a student of investing. Every year, he provides readers with a crash course on the right way to analyze companies and opportunities. Very few CEOs are able to think in such a complex way, yet explain it so simply that anyone can understand. I guess that’s why so many people flock to Omaha every May to see and hear Buffett in person. Very few people live up to their star-studded billing; Buffett’s a rare exception. That tells shareholders all they need to know about current valuations. Hopefully, they’ll act accordingly. 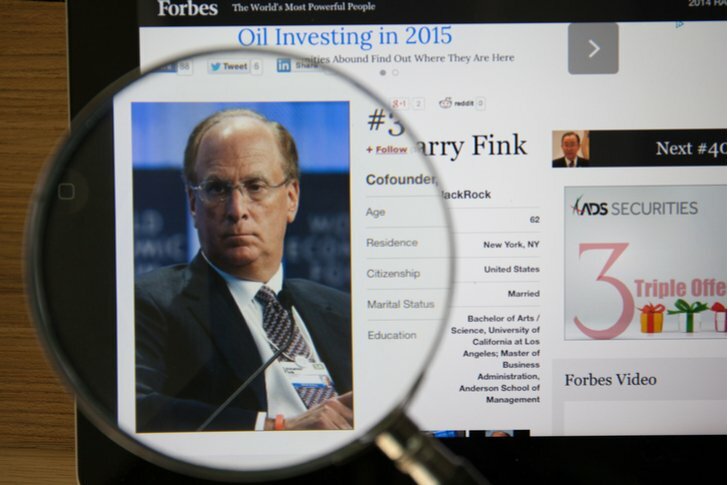 Fink, for those who are unaware, is the CEO of BlackRock, Inc. (NYSE:BLK), the world’s largest asset manager with $6.3 trillion under management. That’s a tremendous responsibility — one that Fink takes so seriously, that’s he not afraid to step on toes when a point has got to be made. Yes, it’s easy to write these things, but he actually believes them. He’s one of the most outspoken CEOs in North America, perhaps the world. This past year was the rise of the #MeToo Movement, which has helped shine a spotlight on the lack of varied voices at the corporate table. If you’re a shareholder of BLK, you ought to be very proud of the way Fink conducts himself as CEO. Good stewardship is the ultimate ingredient for a successful business; BlackRock’s CEO provides just such leadership. Many Americans probably don’t know who Paul Polman is, but you’re probably using many of his company’s products. 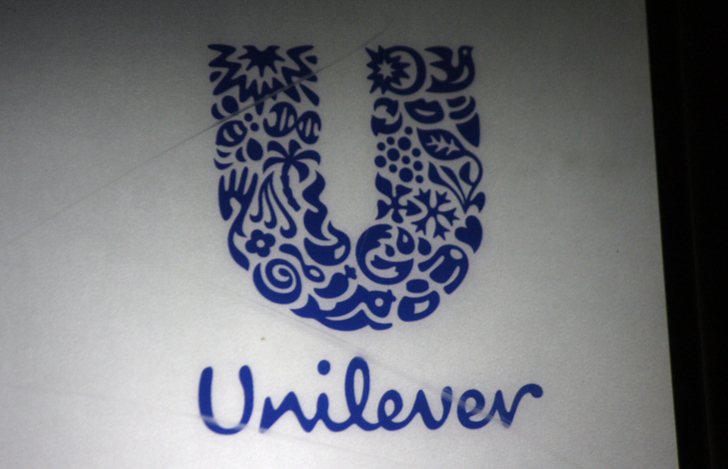 Polman became chief executive of Unilever PLC (NYSE:UL) in 2009. Since then, his goal for the company was to double its revenue while cutting its environmental footprint in half. However, it’s Polman’s vehement opposition to the $143 billion bid by Kraft Heinz Co (NASDAQ:KHC) in early 2017 that sets him apart from most CEOs. Most hired hands would have gladly taken the money and moved on to the next gig. Not Polman. He didn’t want to leave the employees in the hands of 3G Capital, known for their ruthless cost-cutting. So, he said no; 3G Capital took their ball and went home knowing their partner, Warren Buffett, wanted no part of a hostile takeover. Polman, in much the same vein as Richard Branson (see below), believes the purpose of business is to make money while doing good. It might sound rather utopian but it’s a strategy he’s hell-bent on pursuing, job or no job. They call it natural capitalism and Paul Hawken wrote the book on it. Polman might not make it to his 10th anniversary as CEO — many are calling for his replacement given that sales haven’t grown as quickly as investors would like — but he isn’t bothered by the possibility. “I never wanted to be a CEO, and I don’t really care about that,” Polman stated in the same Fortune interview. 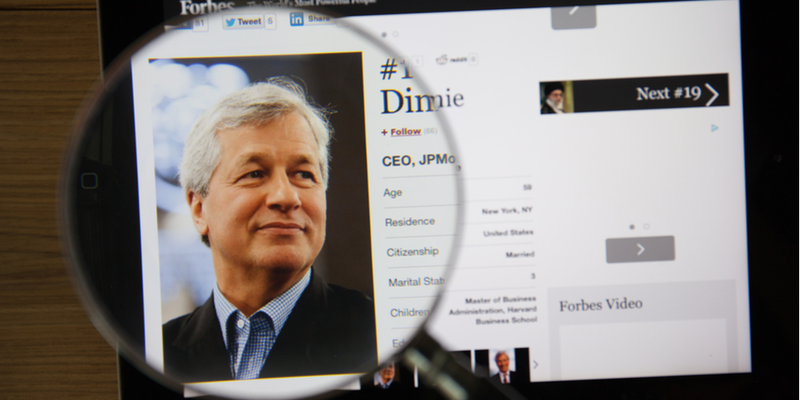 I’m no fan of JPMorgan Chase & Co. (NYSE:JPM) or its CEO — I called the bank one of the ten worst values on Wall Street in early 2017 — but there’s no question Dimon’s got the bank in fine form heading into 2018. However, it’s his honesty that gets him on this list. Last October, he called people who bought bitcoin “stupid” and that they would pay for that stupidity. Although he backtracked on that statement early in 2018, stating he regrets saying that, and admitted that the blockchain is real. It’s not often a CEO of that caliber is willing to admit fault about anything, let alone something that banks are struggling to understand and support. Only someone with Dimon’s power could get away with such a childish comment. From a shareholders’ perspective, it’s kind of nice to have someone in charge whose confidence is so off the charts they feel okay saying whatever they want in a public forum. It’s not what I’m looking for in a CEO, but different strokes for different folks. 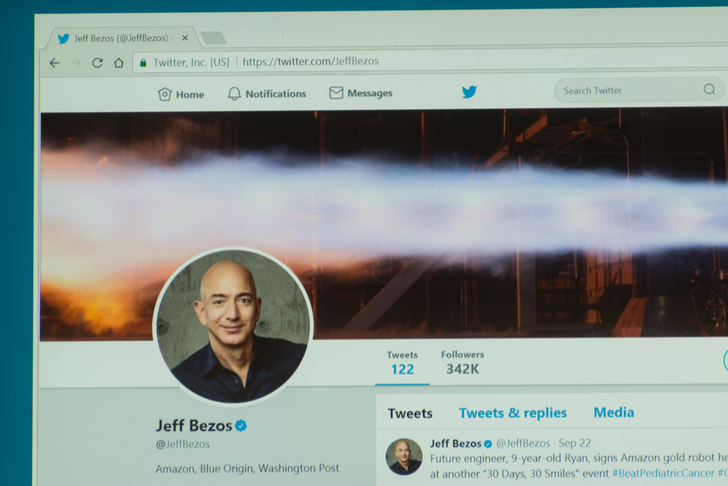 I couldn’t leave the world’s richest person off the list, especially since the CEO of Amazon.com, Inc. (NASDAQ:AMZN), also releases a must-read annual letter to shareholders. In April 2017, I highlighted Bezos’ emphasis on the phrase “disagree and commit” in his 2016 letter to shareholders. Essentially, he believes that you can disagree with a decision, even voice that disagreement, but then you’ve got to commit to whatever direction the team or group chooses to take. The other astounding part of his 2016 letter is the fact he barely mentions financial-related topics while the word “customer” gets the nod 19 times. 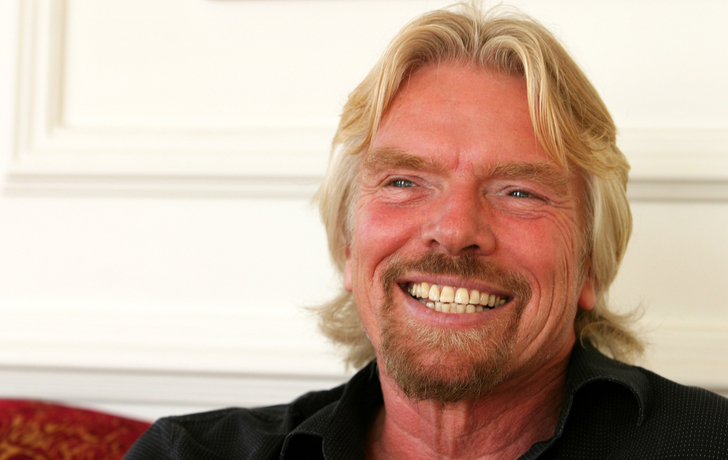 Personally, I like Richard Branson’s philosophy that the employee comes first, but this one’s also pretty good. Ok, I know, Howard Schultz is no longer CEO of Starbucks Corporation (NASDAQ:SBUX), but he’s still executive chairman and was CEO for a second stint from 2008 to April 2017. Let’s face it; he’s the heart and soul of SBUX. And he’s not afraid to say what he thinks. Schultz appeared on the Fox Business Network in late February to talk about the cut in the corporate tax rate. As always, he was candid and honest. 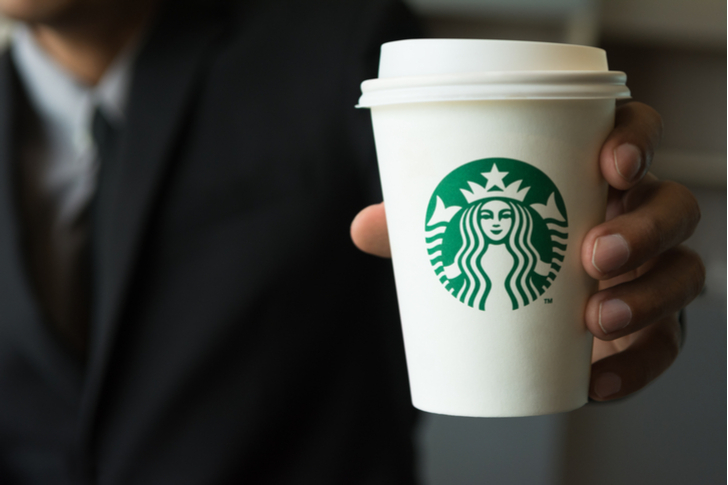 Long-time Starbucks shareholders can be thankful they’ve been part of one of the truly great stories in American business run by a man who brings both head and heart to the daily grind. He’s my vote for best CEO in U.S. history. The founder of the Virgin Group of companies is no longer part of its management team but still very much the face of the holding company that manages his family’s investments, which include over 60 Virgin businesses serving 53 million customers around the world. As global billionaires go, he’s a relative pauper, said to be worth $5 billion, which makes him the 388th wealthiest billionaire on the planet as well as the 12th richest person in the UK. While his wealth can’t compare with people like Warren Buffett, he probably has a lot more fun. I’ve been a fan since my early 20s, reading everything I could about the free spirit who now spends much of his time trying to make the world a better place. This quote, more than anything, tells you why he’s one of the most honest leaders you will ever find. Take care of the employees and everything else will take care of itself. 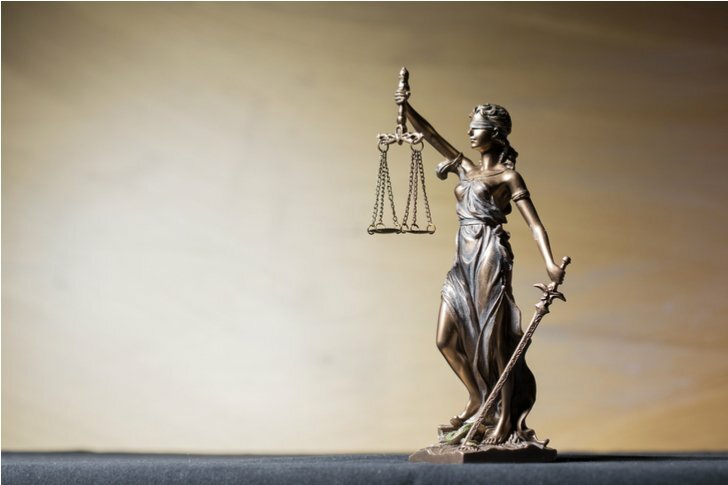 Article printed from InvestorPlace Media, https://investorplace.com/2018/03/7-ceos-honest-with-shareholders/.